WILSONVILLE, Ore. (May 9, 2018) – FLIR Systems, Inc. (NASDAQ: FLIR) announced today the Raymarine Magnum™ high-performance open array radar featuring superior bird mode and beam sharpening technology. Including many of the same radar technologies trusted by the United States Coast Guard, Magnum offers enhanced target tracking, reliable performance, and superior image detail packaged in a sleek open array pedestal built to withstand the harsh marine environment. Magnum is available in 4 kilowatt (kW) or 12kW power output options, with either a four-foot or six-foot antenna array. 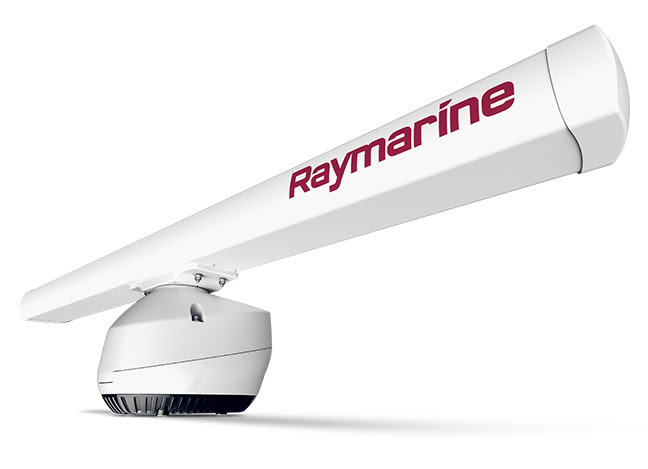 Magnum offers a maximum target identification range up to 96 nautical miles (nm) for 12kW models – ideal for blue water vessels – and up to 72nm for 4kW models. The perfect companion to Raymarine’s award-winning Axiom® and Axiom Pro multifunction navigation displays (MFD) running LightHouse™ 3, Magnum is also compatible with LightHouse 2-based Raymarine MFDs. Featuring an advanced automatic bird mode that gives captains the ability to see birds with greater accuracy at distances of up to 10nm, Magnum helps anglers locate schooling baitfish faster, which helps save fuel. 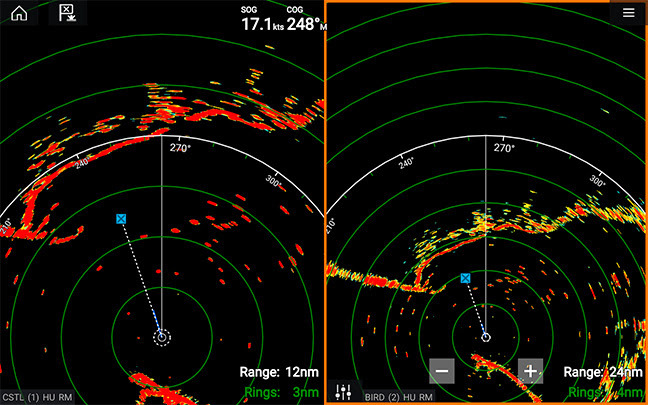 Magnum radar also adds Raymarine beam sharpening technology, delivering better than 1 degree bearing resolution for more detailed target separation, map-like coastal detail, and superior long-range performance. Additionally, Magnum’s enhanced mini-automatic radar plotting aid (MARPA) offers accurate and reliable target tracking, giving captains added confidence and peace-of-mind when navigating busy waterways. Magnum models will be available worldwide in the second quarter of 2018 through Raymarine’s authorized network of dealers and retailers starting at $4,699.99 USD. 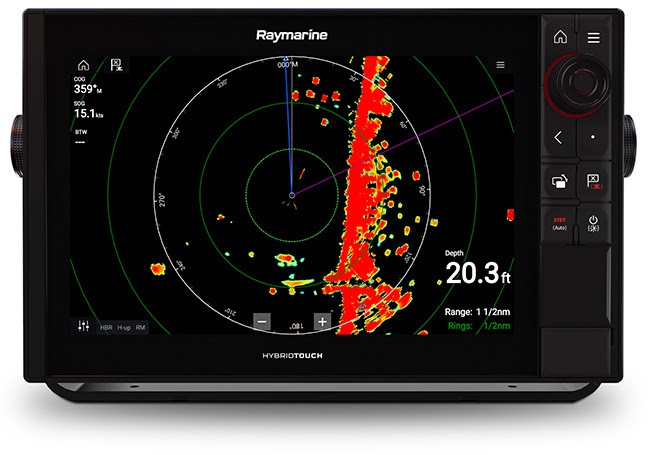 For more information, visit www.raymarine.com/magnum.